This book intrigues me, as an artifact of writing technique. At this time, after Dance With Dragons, the World book is 100% complete; conceived and now written. But at the time of the other books, what would you say were the percentage of contribution to the World book conception? 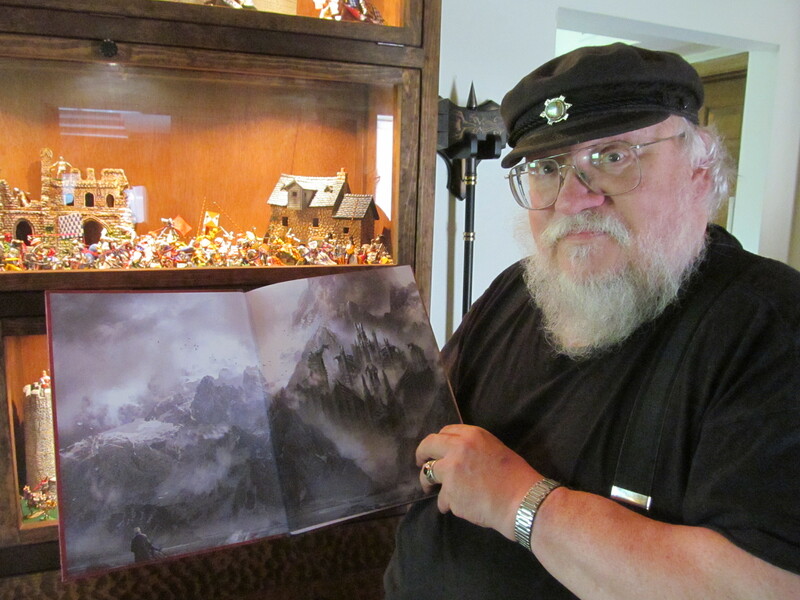 When a Game of Thrones was being written, what percentage of the World book was conceived (if not perfected, written and revised to a final form)? What percentage of this book was conceived by the end of Game? Same question with Clash, Storm, and Feast? Also, how much was conceived only because Elio Garcia and Linda Antonsson (or others) asked questions? Did all of this flow from you or was there a kind of growth from answering fan’s questions, for example? (How much of this input would you say is part of this book?) Does the history detailed in this book act as a genesis for the characters of ASoIaF or as their exegesis? I am really curious about the writing process and how this book, being conceived by you, affected the process; or was a part of it, alongside it. It certainly is a part of the writing process now. 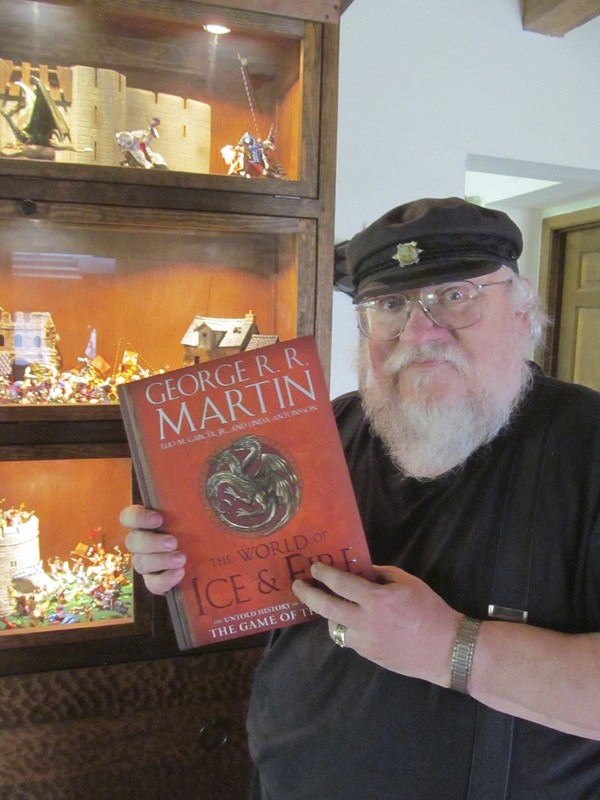 Also, considering your age and experience as a writer and the amount of head knowledge you need to have about your world, would you say you could have undertaken the writing of A Song of Ice and Fire at an earlier point in your life? Did it just begin to happen in ‘96 because you were ready for it to happen at that time? Sorry if this question gets old. I really do wonder about this in regards to my own writing frustrations and achievements. I hope you’ll give the questions here an answer, please? 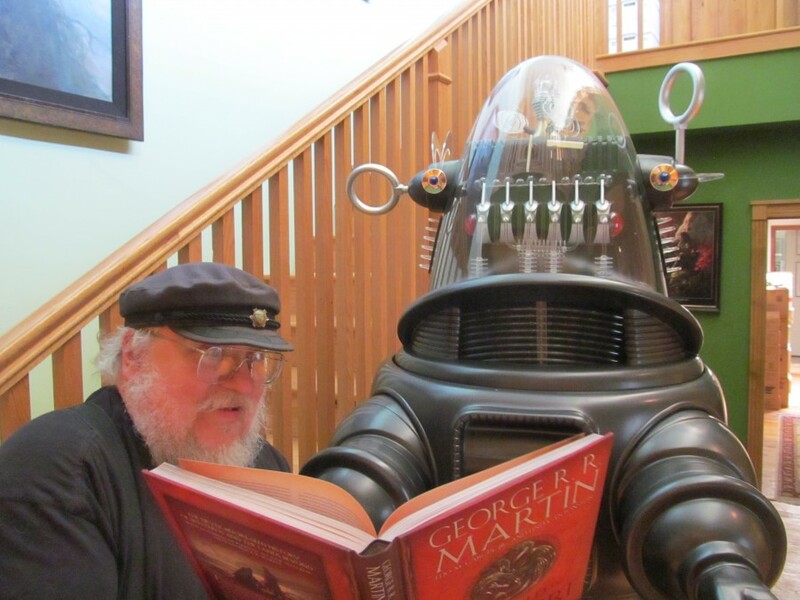 It was your ASoIaF that turned me back on to writing so your answers are more important to me than from another writer.